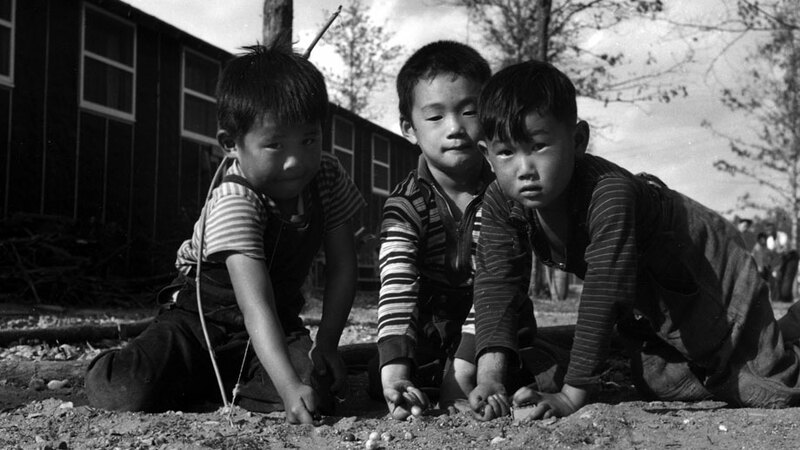 JONESBORO – The Rohwer Japanese American Relocation Center tells a heart-wrenching story about the plight of U.S. citizens who were forced to relocate to the Arkansas Delta during World War II. A new website of the Arkansas State University Heritage Sites program makes the center and its educational mission even more accessible for those seeking to know more about its significance in American history. The A-State Center for Digital Initiatives developed the website in collaboration with Dr. Ruth Hawkins, director of Heritage Sites, and her colleagues. “Ruth asked us to work with the Heritage Sites team to create an online presence that gives visitors a better sense of what the relocation center was like,” explained Dr. Alyson Gill, director of CDI and associate professor of art history at A-State. The website is a complement to interpretive exhibits installed by A-State’s Heritage Sites program and dedicated last spring. Audio portions of the exhibits were narrated by George Takei, one of the center’s most famous former war-time residents. Takei is best known to his millions of fans for portraying Lieutenant Hikaru Sulu on the original “Star Trek” television series and “Star Trek” motion pictures. Takei also was present at a dedication ceremony for the exhibits, held in conjunction with the opening of the new World War II Japanese-American Internment Museum at McGehee. Some of his dedicatory remarks are included on the web site, along with portions of his audio recordings and other elements from the exhibits. Gill said the CDI team that developed the website, http://rohwer.astate.edu, included an architectural illustration of part of the center, images from archives, as well as historical information. They have worked closely with Hawkins and other researchers and historical authorities to model the Arkansas Heritage Sites. The ongoing work by Heritage Sites and the Center for Digital Initiatives is supportive of the university’s mission to educate leaders, enhance intellectual growth and enrich lives. To view original release, click here.